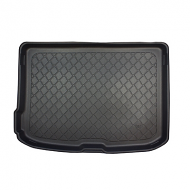 Our AUDI boot liners includes A3, A4, A5, A6, A8, Q7, Q5 and many more. 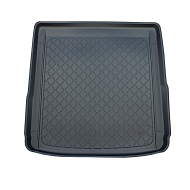 If you cant see the model you need please feel free to ask. 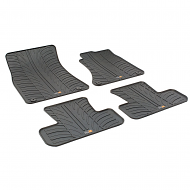 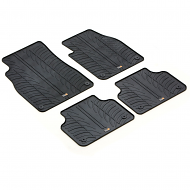 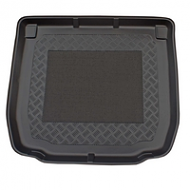 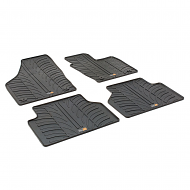 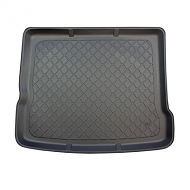 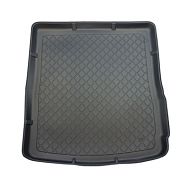 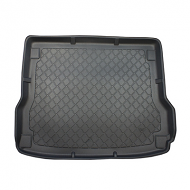 We stock the largest range of tailor made boot liners in the UK.